From video games and TV shows to reality shows and books, survival seems to be a hot topic in the past decade. The collective consciousness apparently dictates that survival is important—something that every outdoor enthusiast knows. In the wilderness, commodities such as clean water, electricity, and emergency light signal might be hard to come by. With that in mind, it’s essential only to carry tried and tested products. These top-notch pieces of gear might become a lifeline in a desperate situation. 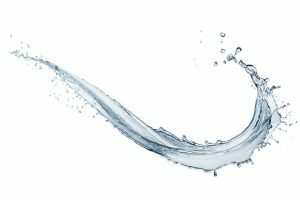 Clean water, for instance, is the most basic thing to have during camping, hiking, or any other lengthy outdoor activity. But, how does one eliminate the need for carrying a space-consuming, heavy, and stale water supply? 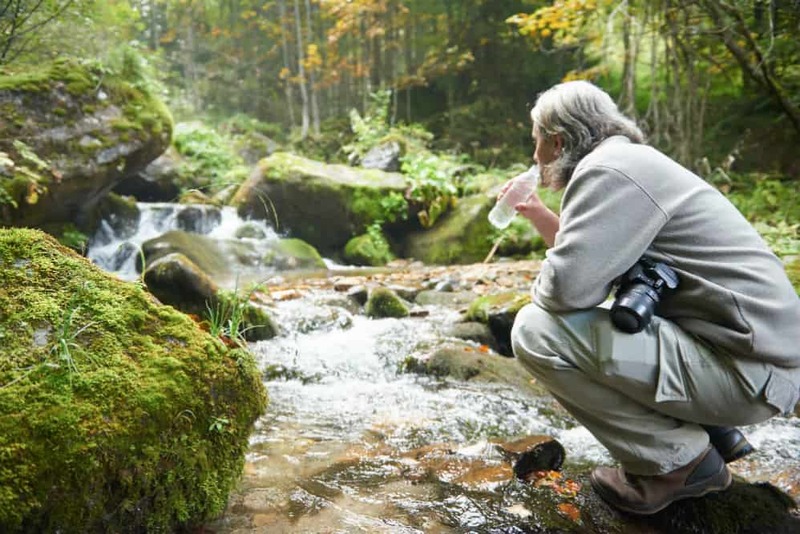 It’s simple: find a source of freshwater in the wild and filter it. Water filters come in a lot of shapes and sizes. From filter straws to survival pumps, every nature lover can find the perfect one for their arsenal. 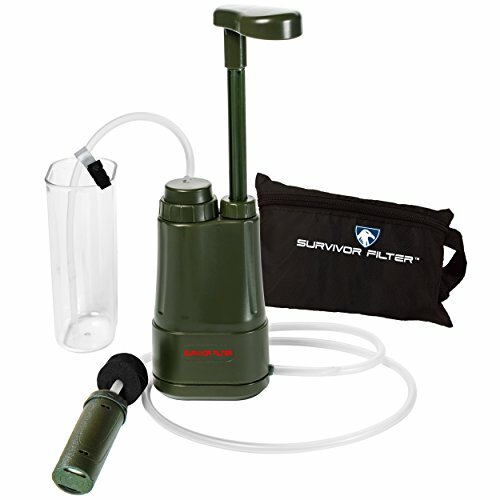 Hence, let’s take a look at the Survivor Filter PRO, a promising way of keeping a steady supply of clean water in an outdoor survival scenario. Survival Filter is a US-based portable filter manufacturer with tons of experience in the survival industry. Their products are at par with the guidelines and standards set forth by regulatory authorities. They also claim that their products can filter both living and chemical elements found in water, all while coming in a compact and easy to use package. SURVIVOR FILTER LIFETIME WARRANTY - Survivor Filter is based in North America and we cover all manufacturing and other defects with our lifetime warranty. If you ever run into any problems with any of our products simply contact us and we will work to make it right. The Survivor Filter PRO is specially designed for any outdoor activity as it comes in a sturdy package. 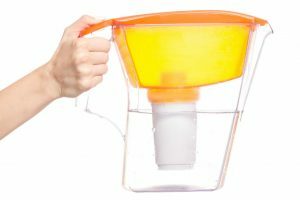 The whole package contains the pump, filters, a cup, and a carrying pouch. As a whole kit, it might be everything one needs to enjoy a fresh sip of water. That being said, always ensure that you have some canteens or bottles handy to store and carry larger amounts of water. 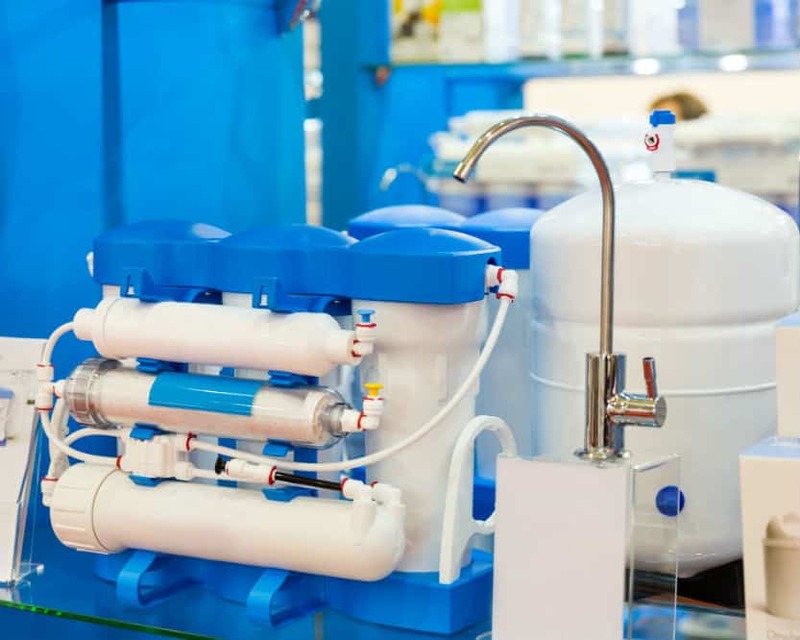 At a rate of 500 milliliters per minute, the filtration process isn’t the fastest, but it fares well when compared to other products from this niche. In fact, a whole day’s worth of water can be produced in under 10 minutes. It’s a pretty good deal, given that the filter is reliable and safe. 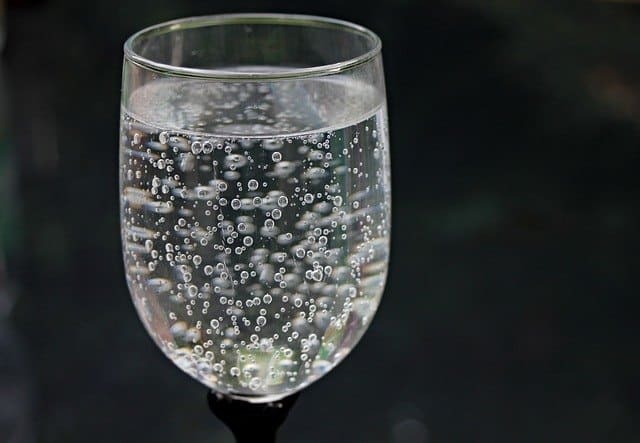 To be honest, filtration is a slow process in general since it takes a while to separate the clean water from bacteria, heavy metals, and other impurities. 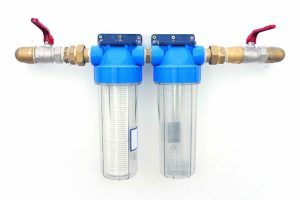 The two ultra-fine filters will ensure that the water goes through two different processes, which will result in 99.99% clean water. 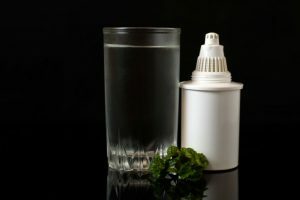 On the other hand, the carbon filter helps remove any lingering odor or taste that might be present in the water supply. The BPA-free and military-grade ABS material used in designing the Survivor Filter PRO brings a new level of durability to the table. Since this is a small and lightweight product, ABS plastic is really the way to go. This will protect the functionality and integrity of the device even when exposed to impacts caused by falling or mishandling. The main parts of the filter can be taken out for maintenance and cleaning. 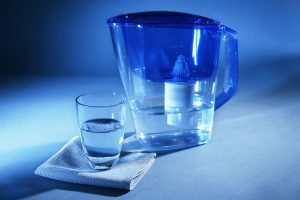 Dealing with murky water can be a problem since the ultrafine filters can get clogged pretty fast. A syringe or any other way of applying pressure to the cleaning water will definitely remove any unwanted deposits. Nevertheless, the provided cup comes with a clipper for the hose, which is nothing too fancy but definitely something that makes using the filter easier. The pump is also easy to handle, and if it becomes harder to use, then it’s time to take it apart and rinse it. Cleaning filters is easier done in the confines of one’s home. 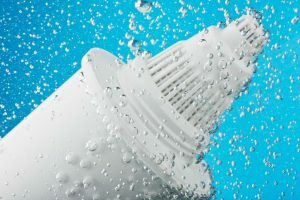 With a light detergent or vinegar-based solution and copious amounts of lukewarm water, the user can soak up the filters and allow the goop and deposits to dissolve slowly. If on the stroke of bad luck, the filter clogs up in the outdoors, then it would be a smart choice to carry replacements as a good measure. The outdoor and nature survivalist market is a vast and dense jungle. This means that a lot of manufacturers either present false claims when advertising their products or overhype features that are commonly found on any other similar item. With that in mind, let’s evaluate just how good is the Boston Fortis Personal Portable Water Filter when compared to the Survivor Filter PRO. The Boston Fortis Personal Portable Water Filter might seem like an appealing alternative. Apart from the pump-action feature that’s present, it also brings other accessories to the table, such as a fire starter, flashlight, compass, and mini-knife. 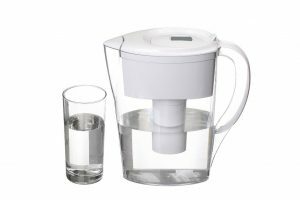 In addition, it is also lightweight and can filter a high volume of water before the filter requires replacement. In reality, though, the accessories that come with it are very poorly made, which is quite a surprise since it is a piece of survival gear. Of course, the user can’t have unreliable devices in his or her set. Likewise, the tubing is also made of materials that are not at par with the quality of the pump’s body. The filter itself is alright, but it pumps water at half the speed of the Survivor Filter, making it more inferior. In addition to this, it’s also more prone to clogs and leakages. The Survivor Filter PRO is a well-designed, lightweight, durable, and portable product that is easy to clean, disassemble, and assemble. It provides a reasonable water flow, as well as produces crystal clear and safe water in a very accessible manner. All in all, it’s the perfect item to have on a long hiking trip, a camping weekend or just as an emergency backup in case of an unfortunate event.